Diabetes is the most widespread disorder of our times. Lifestyle and bad food habits are the leading causes along with hereditary factors. There is an endocrine gland in the human body called the pancreas whose function is to produce insulin. Insulin is the naturally produced chemical which processes sugar into energy required for the working of the entire body – head to toe. Diabetes occurs when there is an insufficient amount of insulin produced. Diabetes is a treatable disorder, but rarely can be reversed. With proper diabetes management, people with prediabetes and diabetes can live a full, happy, and normal life. Diet modification is required to reduce the intake of sugar, reducing the stress on the pancreas. Exercise is required to burn the sugar and convert it to energy. Effectively it is a two-pronged treatment to reduce the risk of diabetes. Medication is also mandatory. Interestingly, southern India has a higher number of people with uncontrolled diabetes. Diabetes Specialists in Hyderabad and Sugar Specialists in Chennai say that this is due to a high consumption of polished rice. However, they state that healthy diet and exercise must become a routine for everyone to reduce the risk of uncontrolled diabetes. People who are getting sugar treatment often opt for some home remedies which help in significantly reducing blood sugar levels. However, this should be done with caution as it might reduce your blood sugar levels drastically. 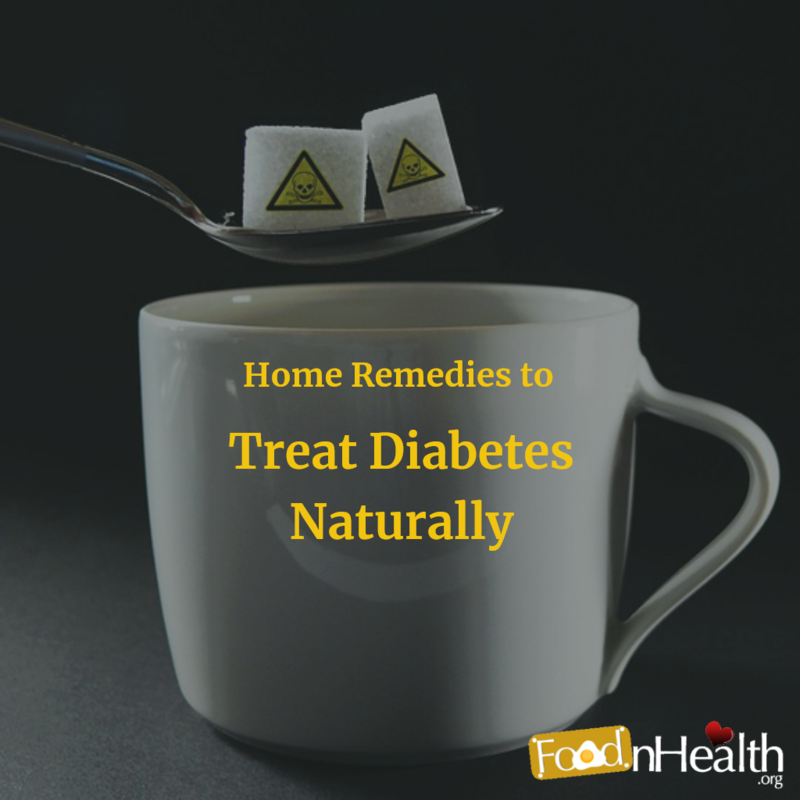 Here are some home care tips suggested by expert diabetes doctors. 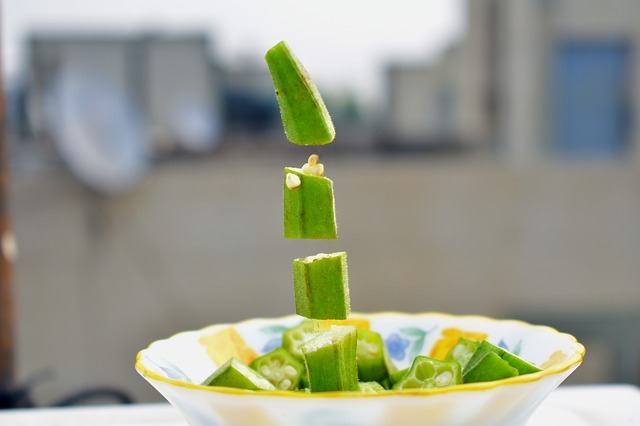 Bitter Gourd or Karela: Taking a glass of bitter gourd juice every morning on an empty stomach can work wonders in reducing sugar levels. 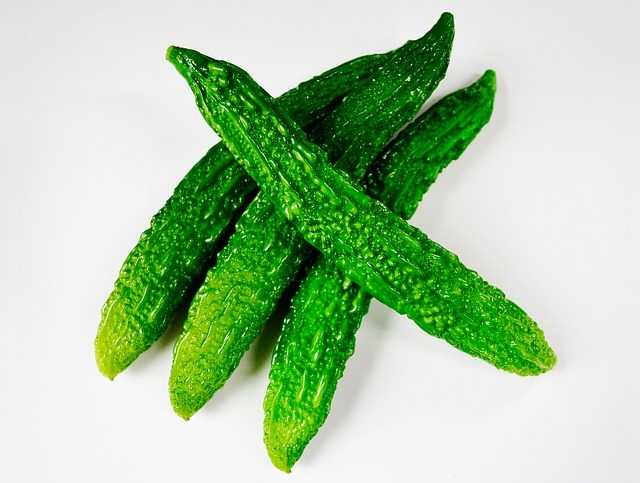 Bitter gourd has very strong glucose lowering properties. De-seed couple of bitter gourds, liquidize them with some water. Bitter gourd as a vegetable in your diet every day will be very beneficial. You will see the difference within a couple of months! 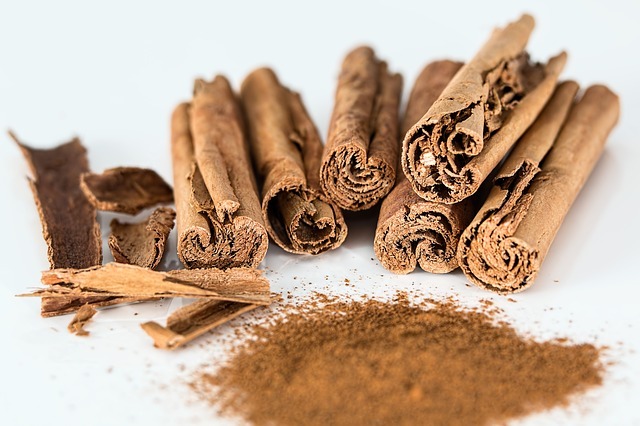 Cinnamon: Mix one-half to one teaspoon of cinnamon powder in a cup of warm water, or boil two to four cinnamon sticks in a cup of water. Let it steep for 20 minutes; drinking this daily will show a marked improvement. Powdered cinnamon when added to warm beverages, smoothies and bakery products not only enhances the taste but also stimulates insulin. 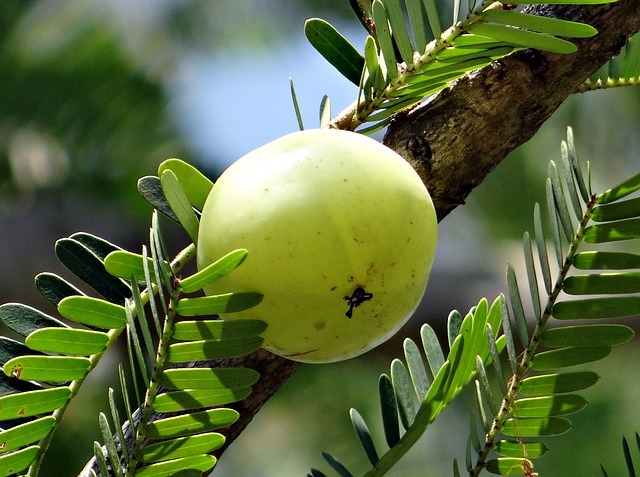 Indian Gooseberry: Indian gooseberry juice stimulates proper functioning of the pancreas. 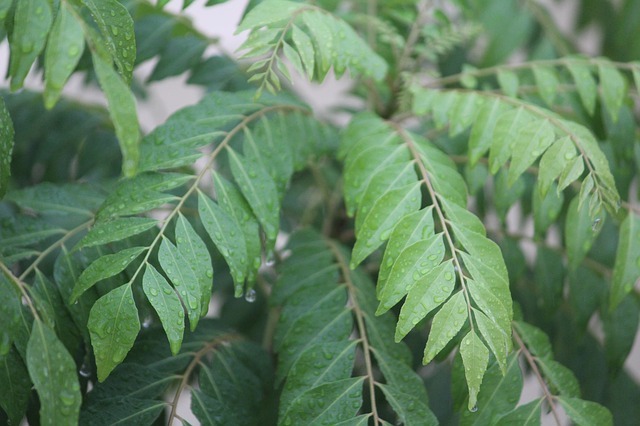 It is the richest source of vitamin C.
Curry leaves: Chew 10-15 curry leaves every day. They are perfect for obesity and hypertension. Usually, sugar levels reduce along with weight loss. 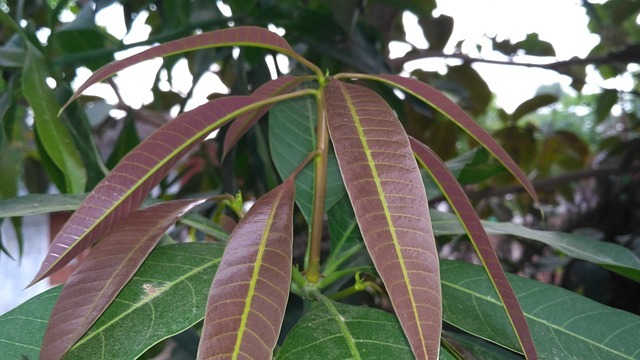 Mango leaves: Soak 10 to 15 tender leaves of mango in a glass of water overnight. Strain the water and drink it on an empty stomach in the morning. Powder of shade-dried leaves taken twice daily is also very therapeutic. 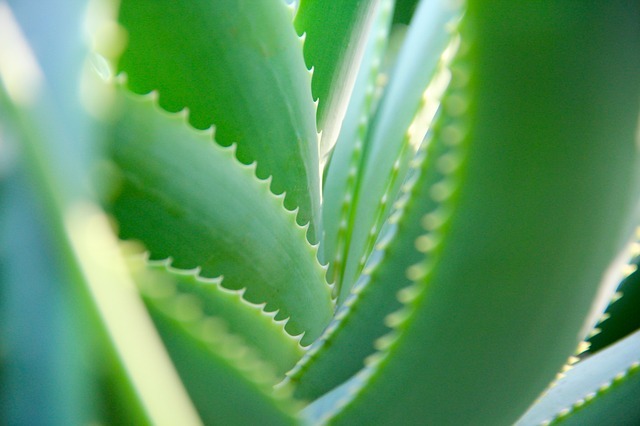 Aloe Vera: Mix half teaspoon each of ground bay leaves, turmeric, and one tablespoon of Aloe Vera gel. Consume before lunch and dinner every day. See the difference in a few weeks! 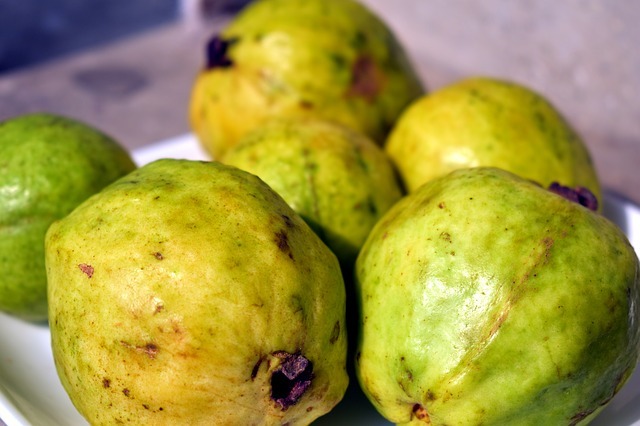 Guava: Guava has a high-content of Vitamin C and can reduce sugar levels. People with diabetes should eat this fruit without peeling. 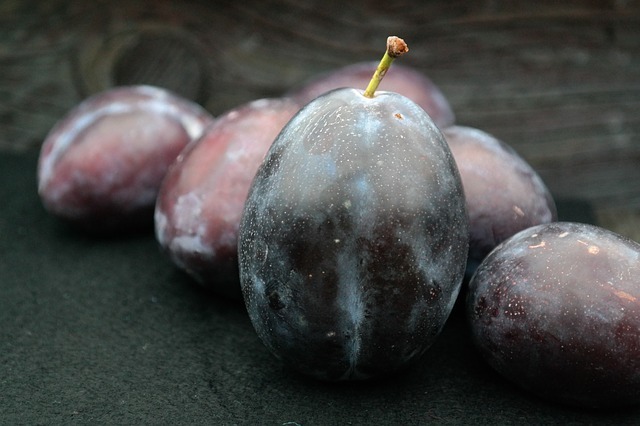 Black Plum: Each part of the Jambul plant such as the leaves, berry, and seeds can be helpful for people with diabetes because it has glucose-reducing properties. It is a seasonal fruit, but the seeds can be dried, powdered, and consumed for a long time. Fenugreek: Soak two tablespoons of Fenugreek seeds water overnight. Drink the water along with the seeds on an empty stomach in the morning. You can also mix two tablespoons of powdered fenugreek seeds with milk and drink every day. Fenugreek seeds help improve glucose tolerance and lower blood sugar levels by stimulating the secretion of insulin and slows down the absorption of carbohydrates and sugars. Lady’s fingers: Chop off the head and tails of the lady’s fingers. Again, chop the body and soak overnight. Drink its juice on an empty stomach. Keep monitoring your blood sugar levels and update your diabetes doctor or sugar specialist. This is very important because deficient sugar levels can be as much as hazardous as high sugar levels. Follow a healthy diet and exercise regimen regularly. Vitamin D is essential for insulin production. Exposure to sunlight is the best way to get Vitamin D.
Drinking plenty of water throughout the day hydrates the body and helps break down sugars. Pranayama or deep breathing, and meditation help relieve stress, which is a huge cause of high blood sugar. Start the day with a walk or yoga or exercise. Stop eating when you are not yet full. Serve your food on a smaller sized plate. Salad dressing with apple cider vinegar, salt, and pepper enhances the taste of salads. Mint, garlic, and lemon juice added to a salad make it tastier. Vegetables or foods with gravy will taste just as delicious without or with just a touch of oil. Sprinkle cinnamon powder on anything – it will add a pleasant taste and flavor and has high health benefits. Switching to Green tea allows you to consume any number of cups a day. 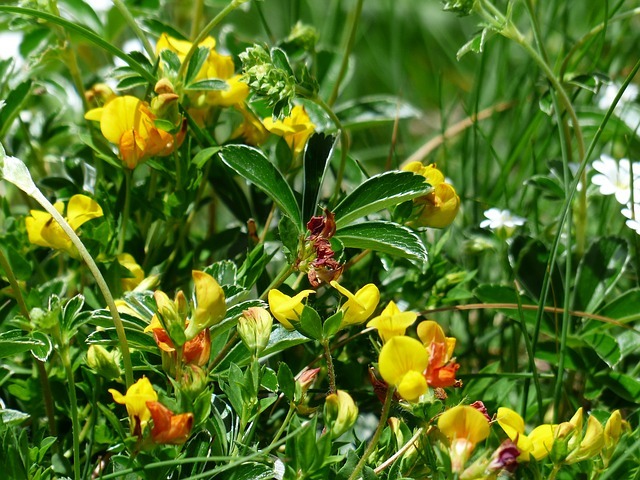 Pulses can be sprouted and stored for about a week. For someone who is a foodie, a cheat day is allowed once in a while but with the dietician or the doctor’s permission. Trans fats like butter, margarine, peanut butter, spreads, dips, fruit flavored yogurt. Packaged junk and fast foods like baked goods, sweets, chocolates, chips, desserts, juices. White bread, sugar-added breakfast cereals, pasta. Processed dairy products like cheese. Processed meat and red meat. Fried food like French fries, Samosas, Pakodas. Sugary stuff like honey, maple syrup, etc. Junk food like hamburgers, pizzas, etc. It is a great idea to get a diabetes homecare kit to monitor your sugar daily. These kits have a glucometer, lancing devices & strips. Apollo Sugar – Glucome Glucometer (world’s first connected glucometer). One Set. Glucome Strips – 2 vials of 25 strips in each. Tasty Diabetes Recipe Book (1). Video Doctor Consultation with Diabetes Specialist (1). Diabetes Homecare Kit Starter Manual (1). All in all, take complete care of your diet, exercise, medications, control your stress levels and most importantly, strictly follow the treatment guidelines provided by your diabetes clinic. I'm NOT a doctor! I'm just passionate about health and healthy leaving. The information on this website, such as graphics, images, text and all other materials, is provided for reference and educational purposes only and is not meant to substitute for the advice provided by your own physician or other medical professional. The content is not intended to be complete or exhaustive or to apply to any specific individual's medical condition.